In an increasingly fast-paced society, it can be difficult to slow down and relax. However, it is important to consider the effects of stress on both your physical and mental health and ensure you take the time to relax and take care of yourself properly. 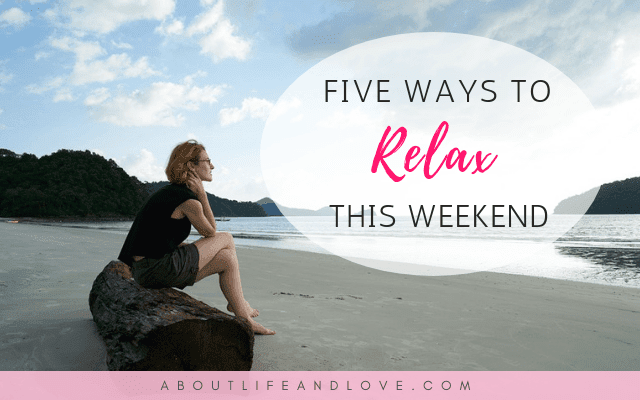 Below are five ways that may help you relax and get that well-deserved break this upcoming weekend. Having a group of friends who you can trust can help you tackle your worries and concerns and offer solutions to your problems. Spending a few hours in the week to have coffee with your friends can be a great way to de-stress and unwind, celebrate successes and reminisce the old times. It can be a grand adventure abroad or a mini vacation to the next city, but regardless, traveling to a new environment will not only help you get away from the hustle and bustle of work and the city but can also help you spend time alone, or with your family and friends. What’s more, traveling is a great way of broadening your horizons and meeting new people you may otherwise never meet. It can help widen your perspective, learn new things and even help you get to know yourself more by putting you outside of your comfort zone. 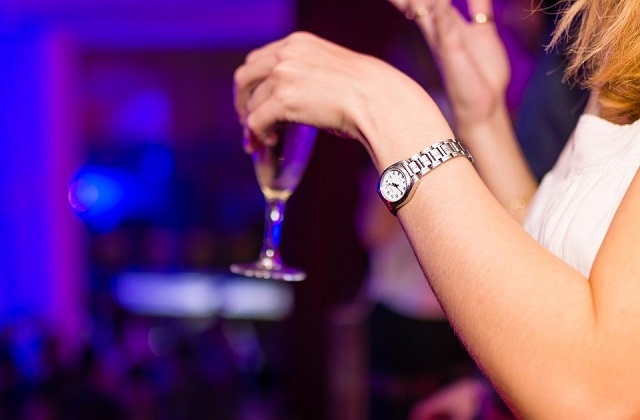 There seems to be a stigma attached to being alone, and it might be scary at first. There are many things you can do with a group, but sometimes, it might be better to do things alone. Plus, it can help to give yourself time away from others to reorganize your thoughts. There are many ways you can do this. Why not consider going to your local museum or art gallery and just wander around, take your time and leave as soon as you feel like it? Try eating at a restaurant by yourself or watching a film alone. By doing so, you might notice things in your adventures you may have missed when you are in the company of others. Or simply, spend the day indoors cuddled up on the sofa and watching your favorite series or films. Maybe have a glass of wine or if you’re feeling fancy, try cigars. There are many cigar deals for you to take advantage of for the next time you want to unwind. Whether for leisure or otherwise, you can never go wrong with reading a good book, and it’s a great way to pass the time. Reading stretches your imagination and helps you learn new things. Don’t limit yourself with what books you can read. If you want to learn something new, pick up a book and go at your own pace. Want to escape the real world for a while? Then immersing yourself in a fictional world will do the trick! Listening to music has been shown to encourage positive mood, help you to regulate your emotions, and boost your attention and memory. Plus, listening to your favorite tunes can elicit happy responses. It can get you in the right mindset to complete that task you’ve been putting off or simply have it in the background as you read a book or relax. It is also a great conversation starter and can help you connect with others and make new friends. It can be difficult to slow down in today’s hectic society, but remember that your health comes first. By incorporating these in your week, you can help ease the stresses and worries that come with work and home life and maintain a balance.